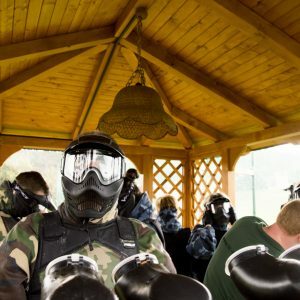 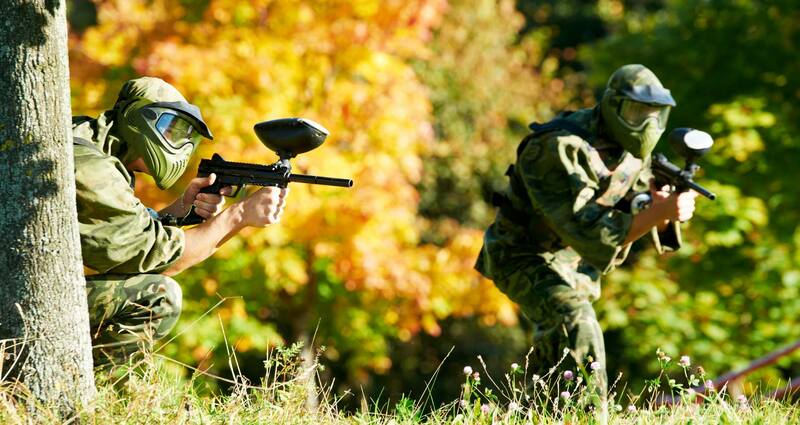 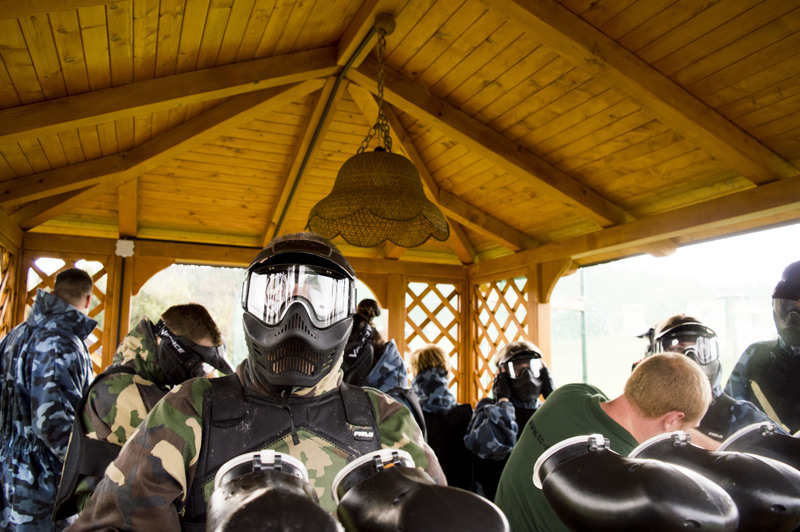 Within the adrenalin park Ogi there is a paintball polygon. 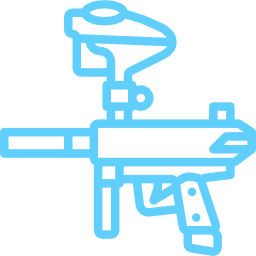 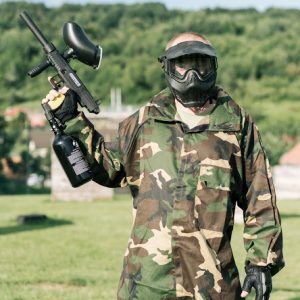 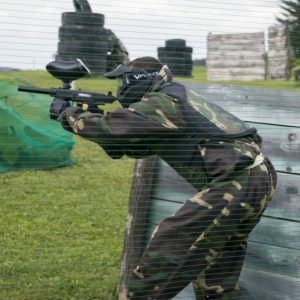 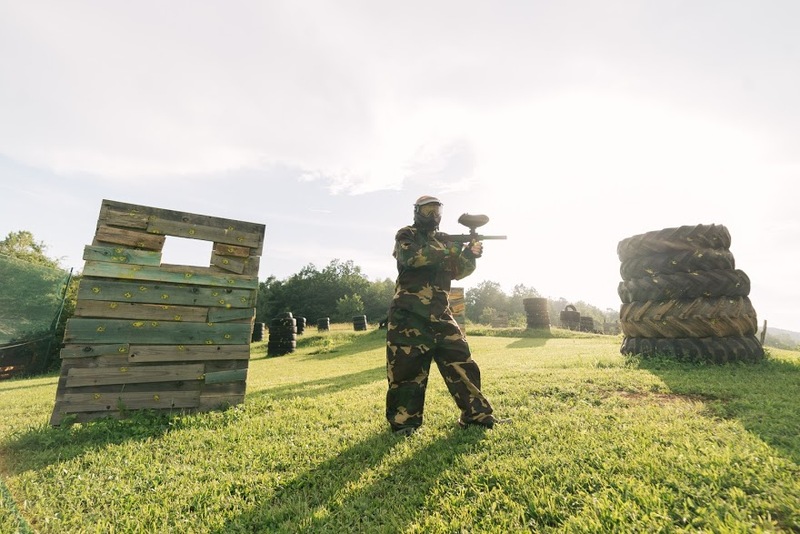 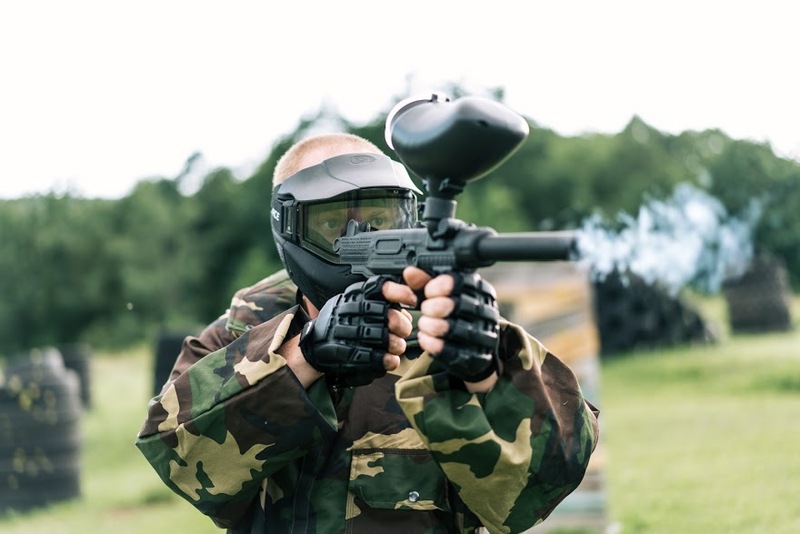 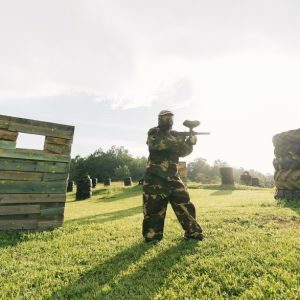 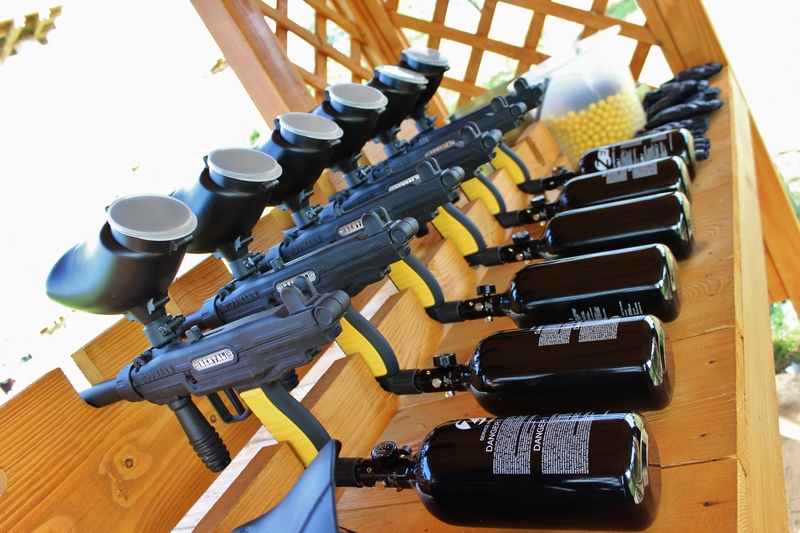 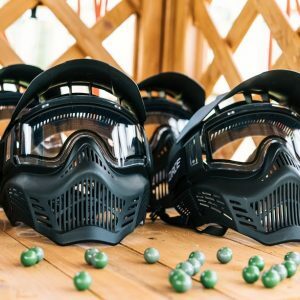 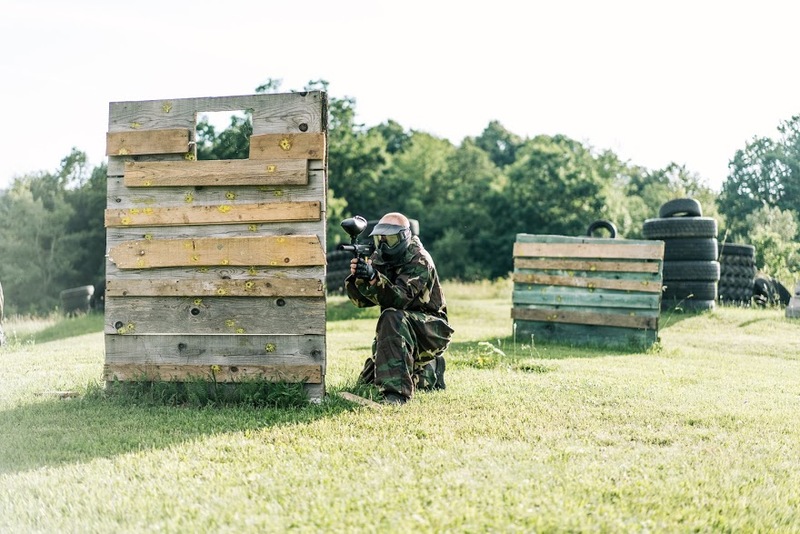 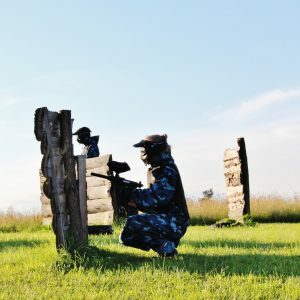 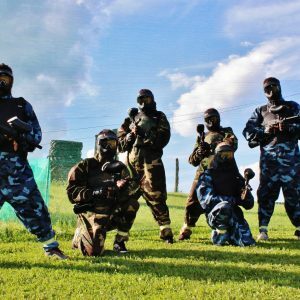 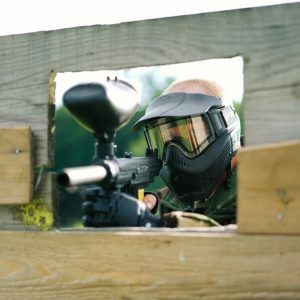 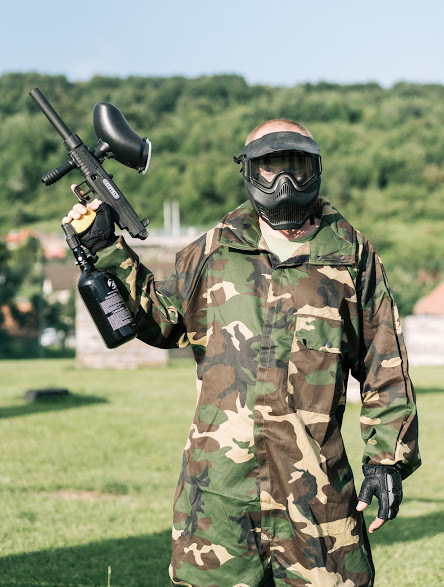 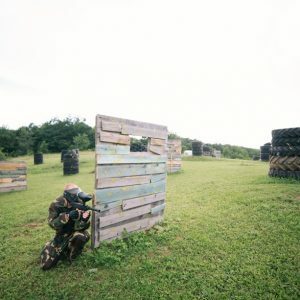 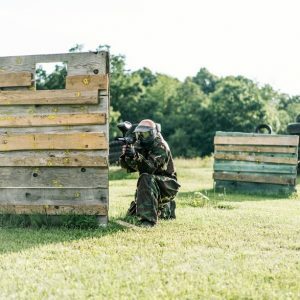 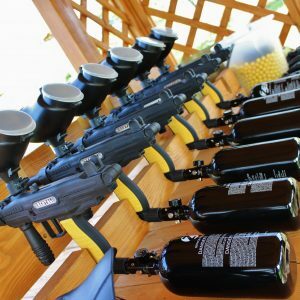 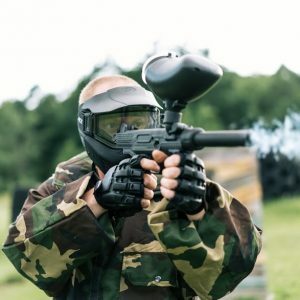 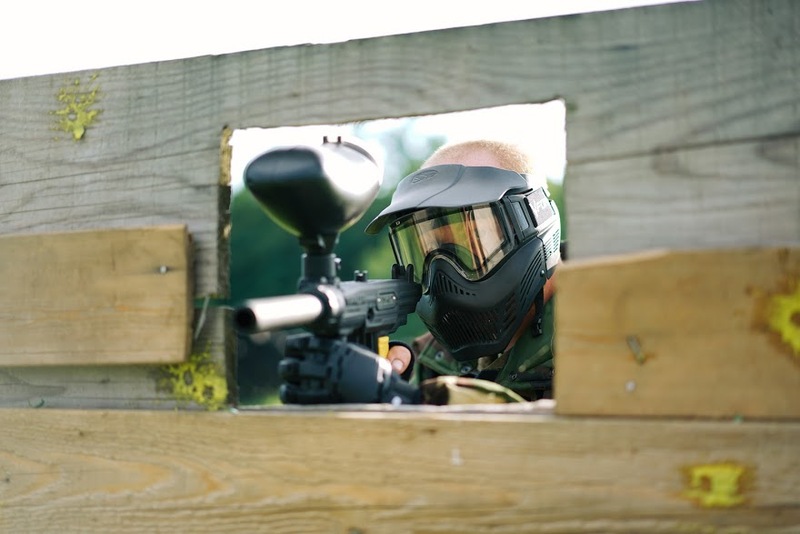 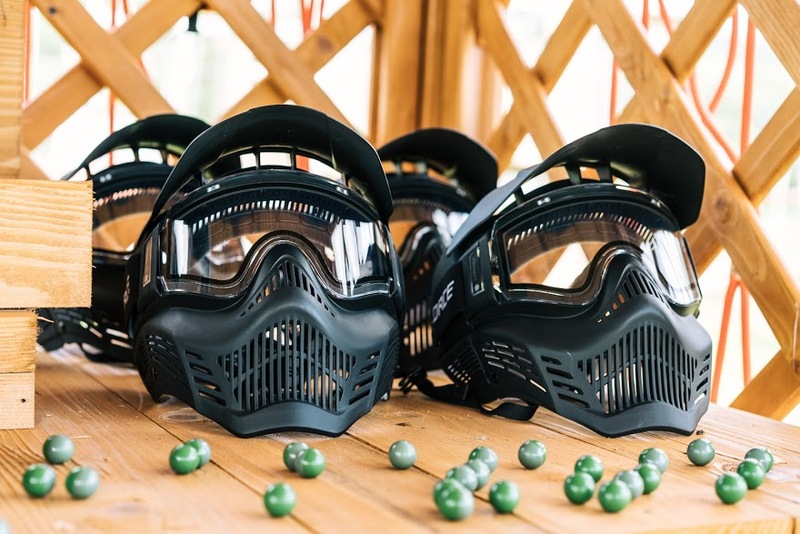 Paintball is a sport in which an air rifle player fires color cartridges and represents a safe and exciting way of simulating military combat. 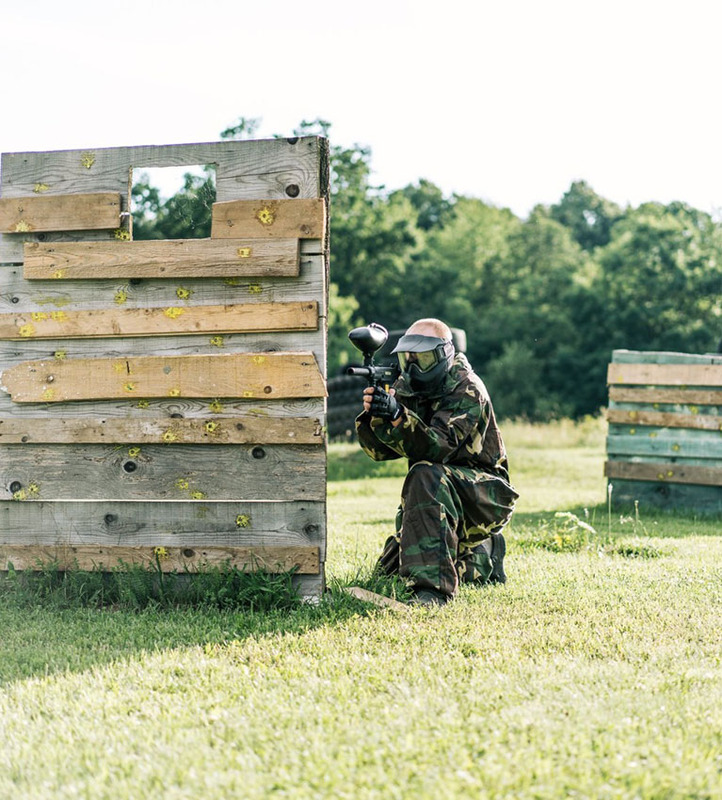 In the game of elimination, two teams are competing with a simple goal - eliminating all opponents with as little loss as possible on their side. 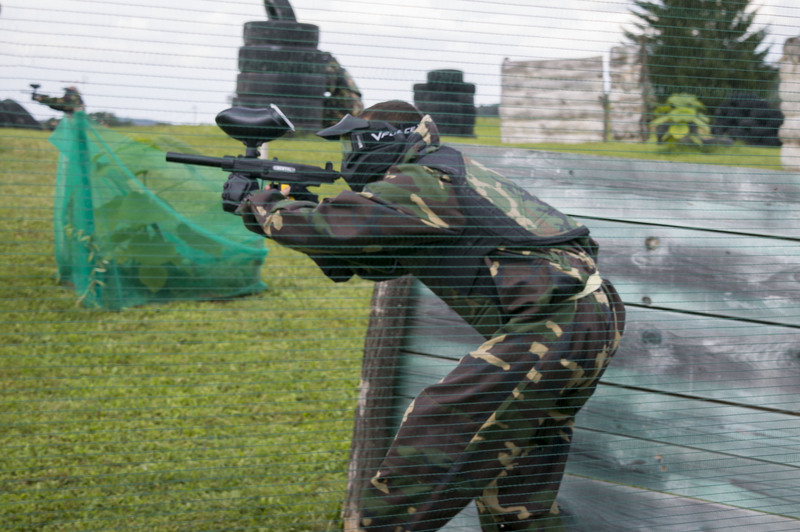 The teams are, for recognition, dressed in different uniforms. 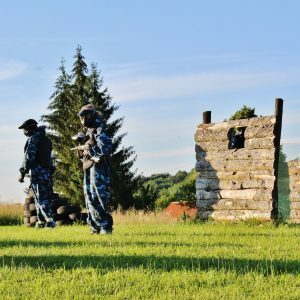 In the "Capture the flag" game, two teams compete. 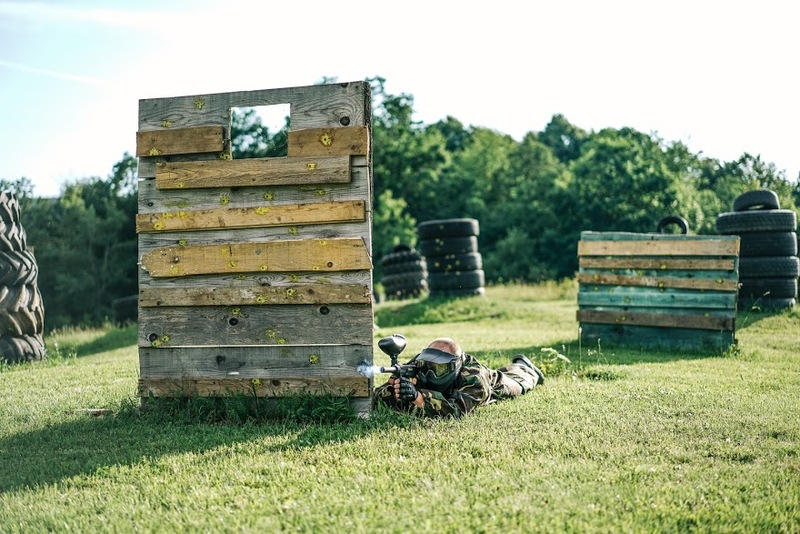 Each has a baseline base just as far from the center of the terrain. 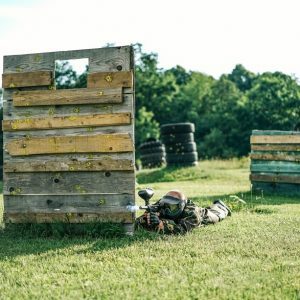 The teams have the same goal - to win the flag that is in the opponent base and return it to your base. 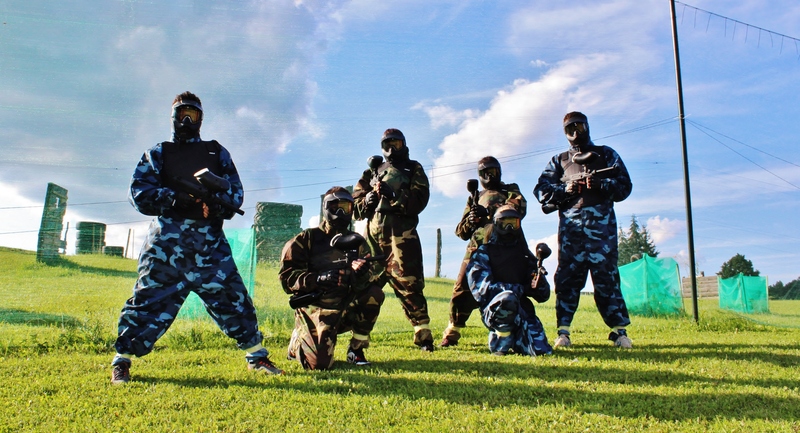 Two teams participate in the game. 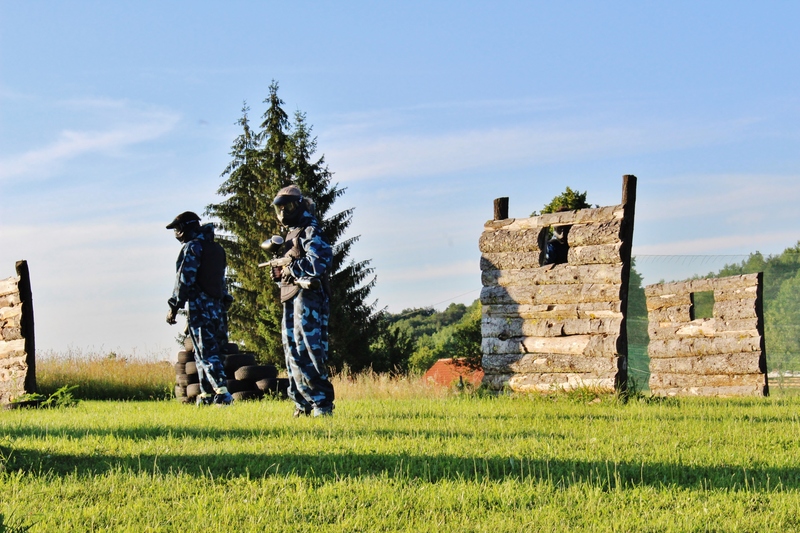 The defensive team is placed on a restricted, confined area within which the flag is. 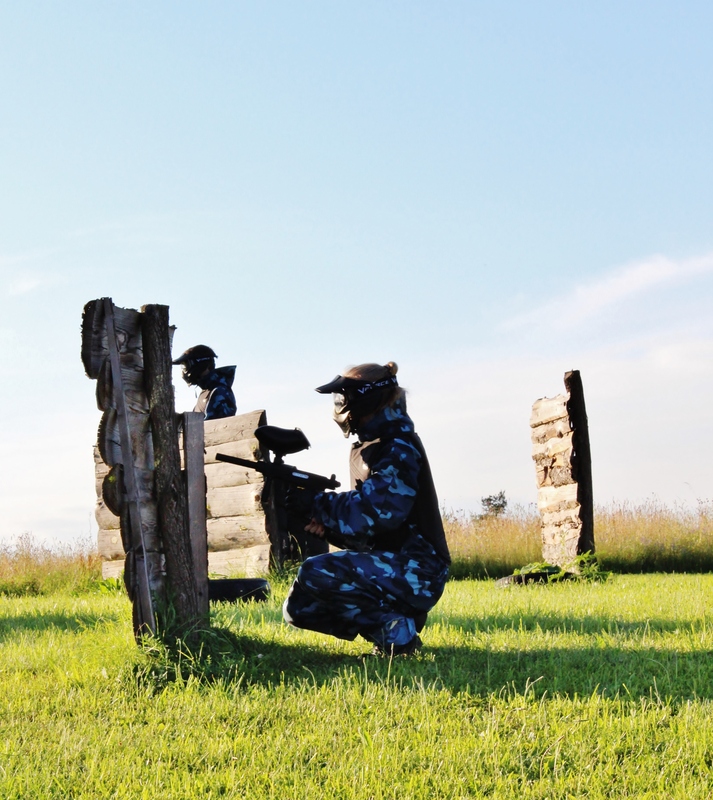 Defenders must not abandon the area they have been assigned to, and attackers can approach any position on the field. 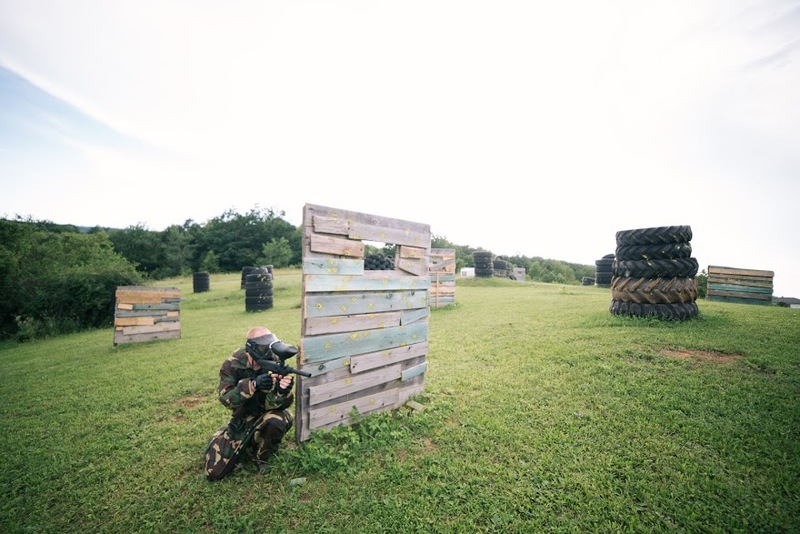 Eliminated players may not be guilty of gesture or speech revealing the intent or location of the opposing team.